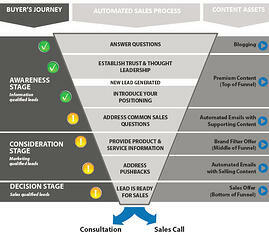 The Inbound Blueprint is a sales funnel embedded into Hubspot that nurtures leads to the point of sales engagement. Get more sales ready leads from Hubspot. Sign up to learn more about the Inbound Blueprint today!